Mary E. Wessel, leader of the Unity Truth centers of Montana, has had a busy life. Born and educated in New York, she devoted many years to teaching, six of which were spent in the public schools of Los Angeles. After her marriage she went to live in Montana. Here she reared five children, was president of women's clubs, of parent-teacher associations, of leagues of women voters, and was actively engaged in the work of the Unitarian Church. 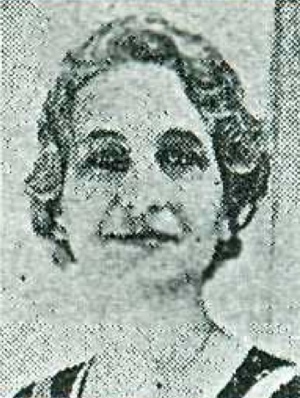 In 1919 Mrs. Wessel became interested in Unity, and from then on she gave up her other varied interests to devote her time to seeking God. Many changes came into Mrs. Wessel's life. Home, business, husband, and one child were swept away from her. It was then that she turned to God as her true resource. She took up teaching again, and God was with her, for she never had to look for work. Always her work was seeking her. In the meantime the Unity movement was growing in her community, and Mrs. Wessel greatly yearned to give all her time to it. The day came when she felt definitely called to do this, and since that time she has been constantly engaged in the ministry of Truth. Every week of the year she covers a 500-mile circuit, including the cities of Bozeman, Butte, Livingston, and Billings. She says that she could not do this of herself, but she relies upon God with whom all things are possible. 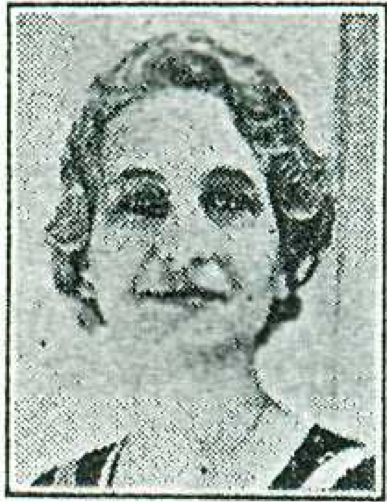 Mrs. Wessel was ordained by Charles Fillmore in August, 1933. 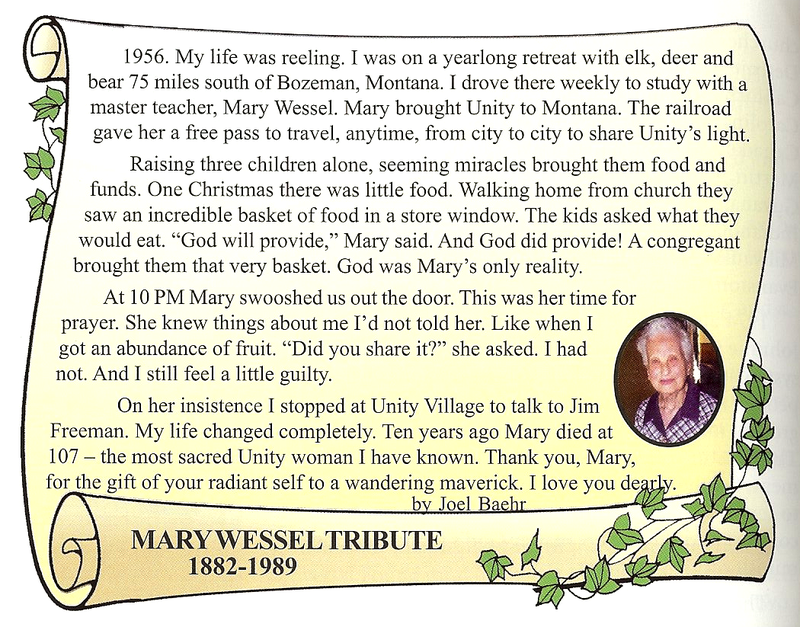 The movement in Montana began with the dedicated efforts of Mary Lee Wessel. In many ways, she was Unity's version of Methodism's famous circuit rider, "Brother Van" (William Wesley Van Orsdel). He rode the trails a generation earlier, later using the rails, but never making his peace with the automobile. Wessel frequented the trains so regularly that she was given a lifetime pass. When necessary she would drive, and on occasion she was bold enough to fly in a DC-3 to Great Falls. Born in Amityville, New York, in 1882, Wessel graduated from a normal school and began a teaching career in Los Angeles. In 1906 she and her aunt were returning home for a visit and swung north to include a ten-day stay in Yellowstone National Park. That proved fateful, for at Monmouth, on the "Tally Ho" wagons, Wessel met her future husband. The couple moved to Montana, where he was employed by the Forest Service, and eventually located in Bozeman. Her interest in the Unity School of Christianity began in 1922. 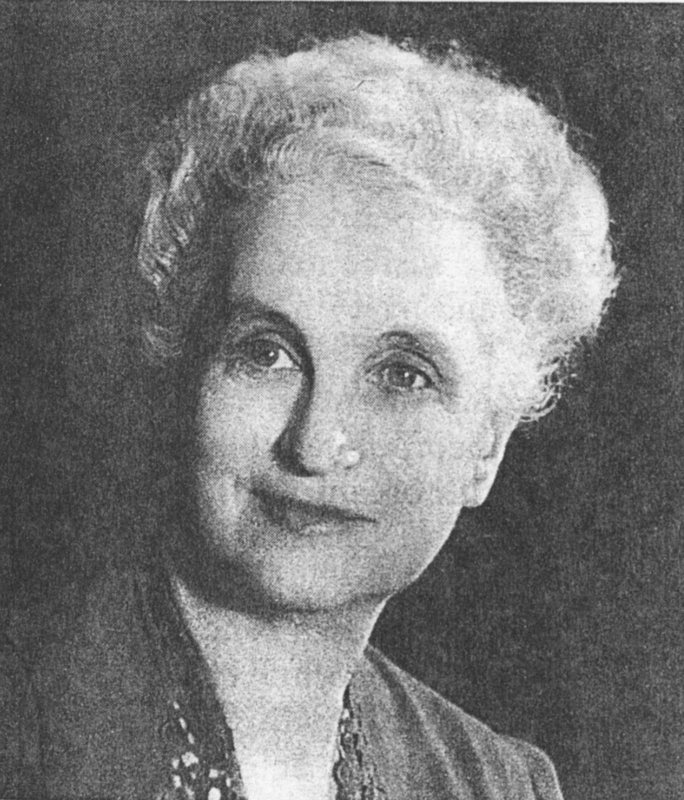 Following ten years of study, she was ordained in 1932. Left with five children to raise, Mary Lee Wessel began a thirty-year ministry, organizing study groups in Bozeman, Billings, Livingston, Butte, Great Falls, and Missoula. Like the Fillmores, it was not her intention to establish churches that drew people away from their congregations. As with the movement nationally, that did eventuate in Montana, with Billings becoming the largest and most active church. Wessel traveled to her people in Billings, Livingston, and Butte each week and made monthly calls on the groups in Great Falls and Missoula. She also made occasional visits in Glendive. She received no salary from the churches, but did accept a freewill offering. In addition, she had fees for individual consultations. Mrs. Wessel died in 1989 at the advanced age of 107. With the exception of the Livingston church, her churches remain firmly rooted and number more than a thousand members throughout the state. "Unity is a link in the great educational movement inaugurated by Jesus Christ; our objective is to discern the truth in Christianity andprove it. The truth that we teach is not new, neither do we claim special revelations or discovery of new religious principles. Our purpose is to help and teach mankind to use and prove the eternal Truth taught by the Master." 1956. My life was reeling. I was on a yearlong retreat with elk, deer and bear 75 miles south of Bozeman, Montana. I drove there weekly to study with a master teacher, Mary Wessel. Mary brought Unity to Montana. The railroad gave her a free pass to travel, anytime, from city to city to share Unity's light. Raising three children alone, seeming miracles brought them food and funds. One Christmas there was little food.Walking home from church they saw an incredible basket of food in a store window. The kids asked what they would eat. "God will provide," Mary said. And God did provide! A congregant brought them that very basket. God was Mary's only reality. At 10 PM Mary swooshed us out the door. This was her time for prayer. She knew things about me I'd not told her. Like when I got an abundance of fruit. "Did you share it?" she asked. I had not. AndI still feel a little guilty.